Have you ever thought about turning your brewing hobby into a career? If so, you are certainly not alone! This page is dedicated to professional brewers who have a meaningful connection to Keystone Homebrew Supply. Most of them started out as homebrewers, and credit us with having provided some measure of support, guidance or inspiration as they made the transition to brewing professionally. They all coordinate with us to bring you great events from time to time. Here we salute their success, and we encourage you to seek them out – both to support former homebrewers and to find some delicious craft beer! Doug credits Keystone with getting him started as a homebrewer, helping him to develop advanced brewing skills, and providing contacts in the world of professional brewing to help him launch his career. Dan started as a homebrewer at Keystone, and recalls us helping with supplies, contacts and troubleshooting as he and Gerard endeavored to open their very own brewpub in Ambler. Congratulations to Forest & Main for being named 2012 Philly Brewpub of the Year by Philadelphia Magazine! John has been not only a homebrewing customer of Keystone, but also a valued member of our staff since 2008. He developed sound brewing techniques and technical expertise partly by learning from the experiences of others – interacting with other employees and literally thousands of customers over the years. In 2011 he co-founded Free Will, receiving support, guidance, supplies and promotional help from Keystone. Congratulations to one of our own! Jeremy was a homebrewer for several years before working as a brewer at Riverhorse, and ultimately starting Neshaminy Creek. He says that Keystone helped him to develop advance brewing skills and industry contacts. 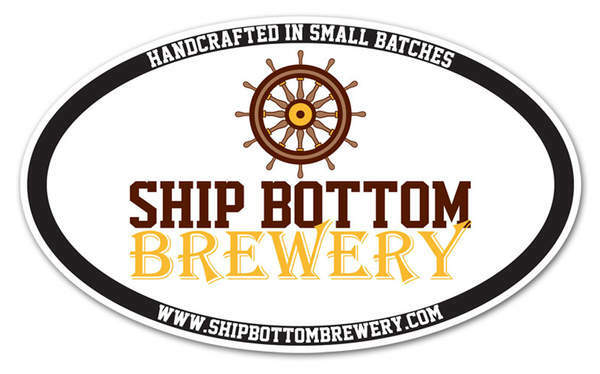 Rob started as a homebrewing customer at Keystone in 1995, and just launched Ship Bottom Brewery in May 2011. Mark started as a homebrewer, although it was years later that Mark and Jason met, and began cooperating to create fun and educational opportunities and events for local homebrewers. Iron Hill has been a great supporter and partner of Keystone Homebrew over the years. 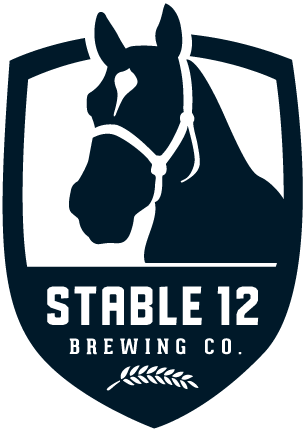 Richard and his wife, Jennifer, along with the other two top players at Stable 12, Tyler and Chris have been long time customers at Keystone Homebrew. With their new brewery charging out of the gate, they have been a great supporter and friends of Keystone throughout their development.